If so, you may be suffering from Digital Eye Strain. 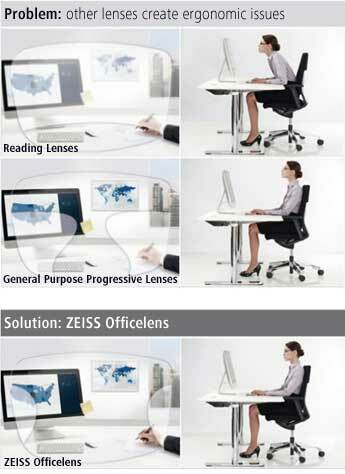 Now there is an eyeglass lens at your Farmers Branch, TX eye doctor that can help your eyes stay comfortable at a computer and in other up-close activities: ZEISS Officelens. The right tool for the task at Texas State Optical Farmers Branch. 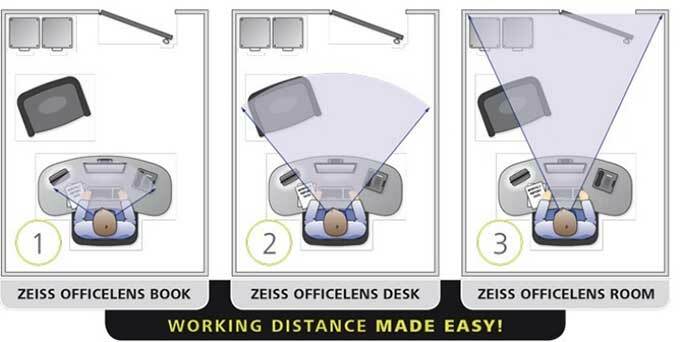 Ask your eye doctor at TSO Farmers Branch about ZEISS Officelens today.